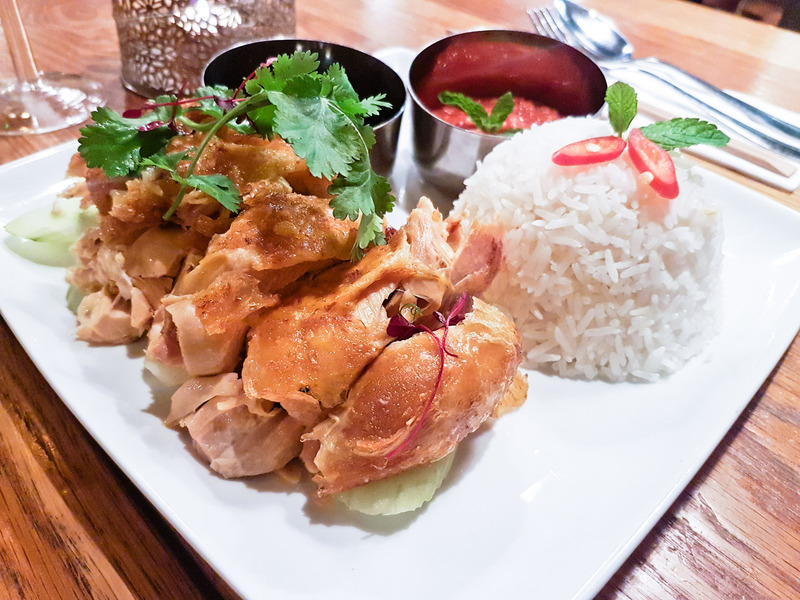 If I had to pick my favourite region for cuisine it would be Malaysian. 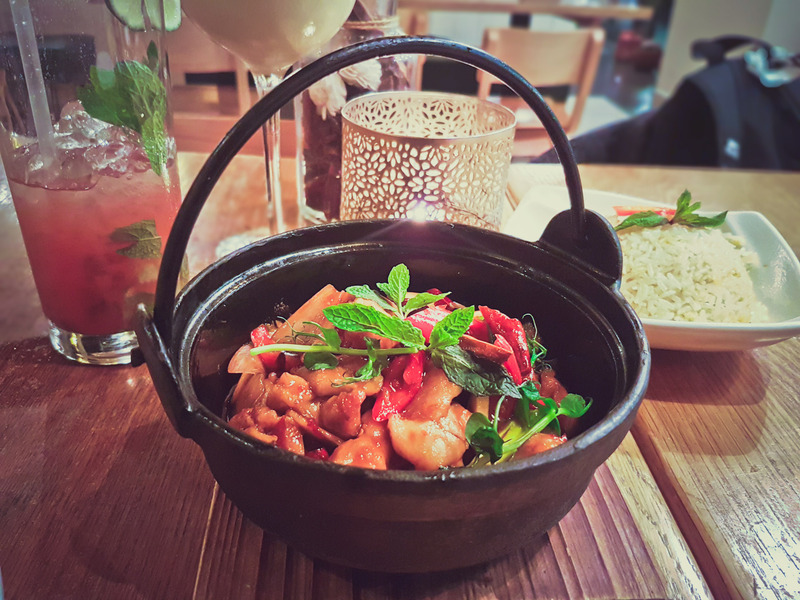 I love the food – packed full of flavour, spices and always smells amazing. 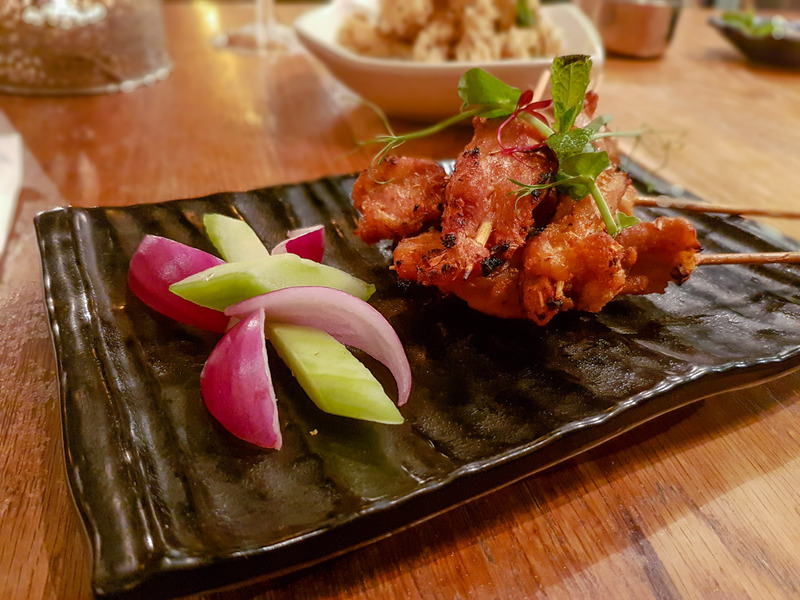 The food combines Indian, Thai and Chinese cuisine, what’s not to like. I’ve been to Malaysia 3 times and I love eating food over there. 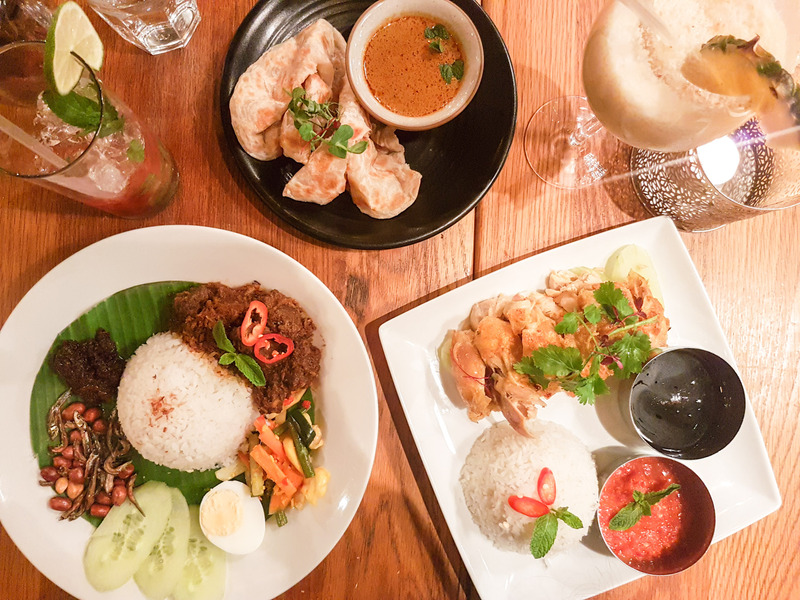 Most of the Malaysian restaurants in London are in the Bayswater area and I have been to most of them, my favourite restaurant for Malaysian is Banana Tree. 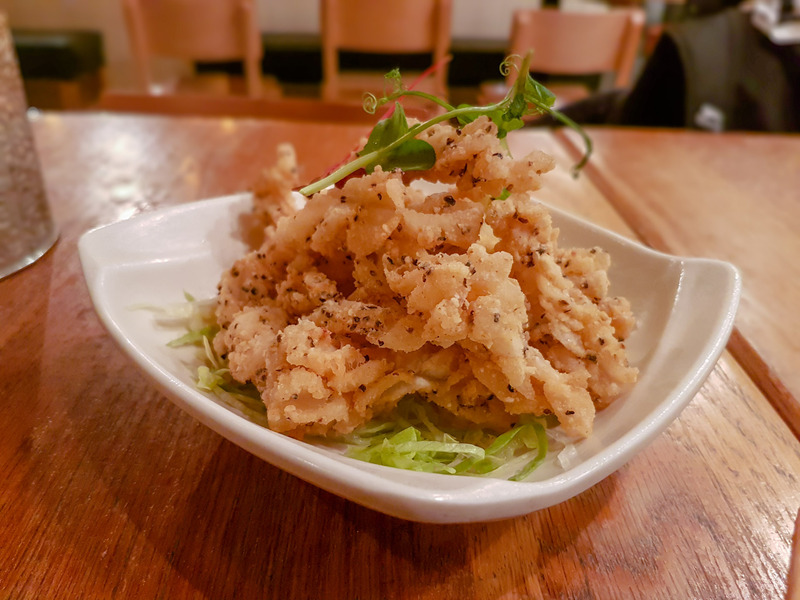 In fact, it’s one of my favourite places to eat and I still have never given it a review here! 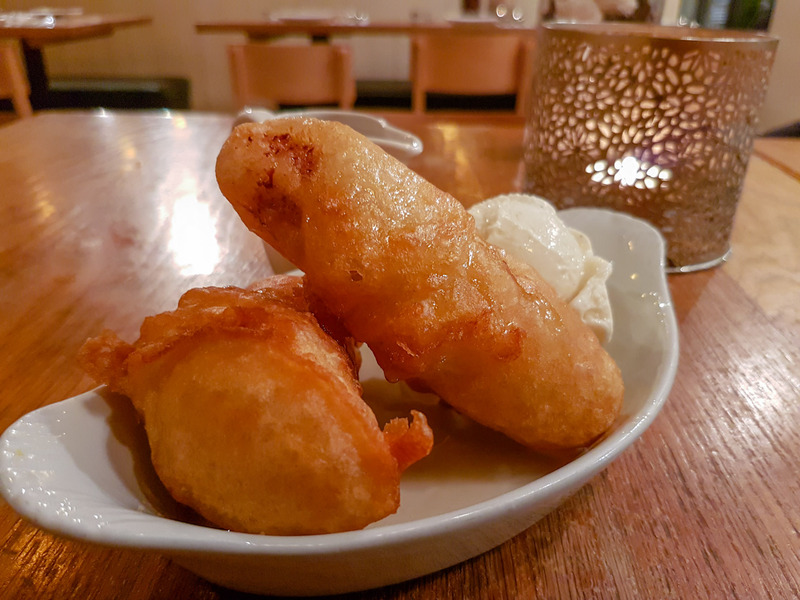 Okay, sorry I have waffled on again, Penang is located in Shepherds Bush and is a few doors down from the popular Meat Co. So not an ideal stop to draw the halal crowd with such a heavyweight competition so close. 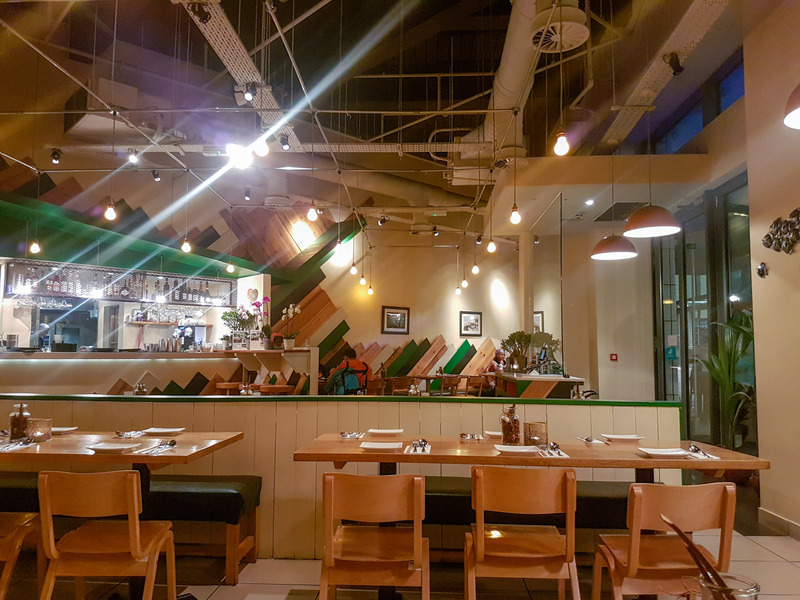 The restaurant is spacious and had a modern and comfortable atmosphere, like a nice cafe. 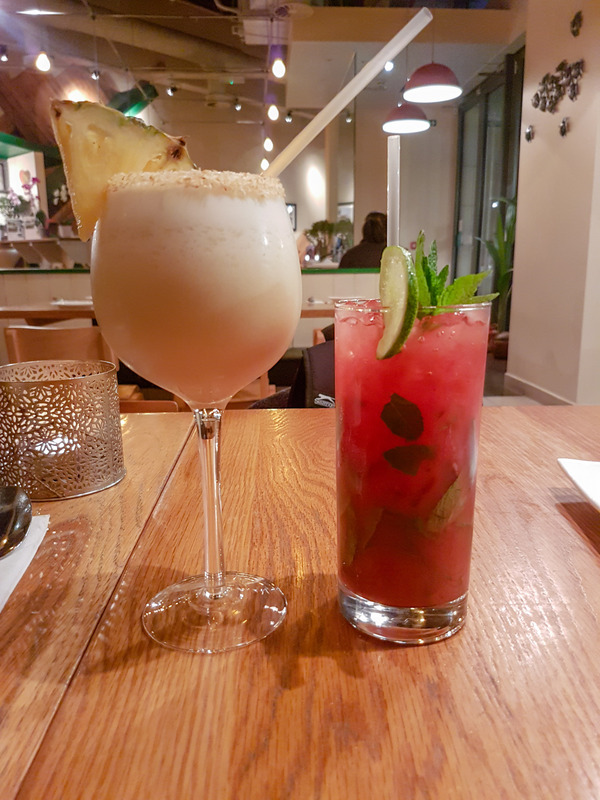 I started the night with Mocktails, something I no longer order much, but I decided to go for some. Honestly, I can’t even recall this dish. Brilliant blogging right? My favourite Malaysian dish is beef rendang. I always get it whenever I see it on a menu. Having also tried and failed at cooking it myself I know it’s not easy. 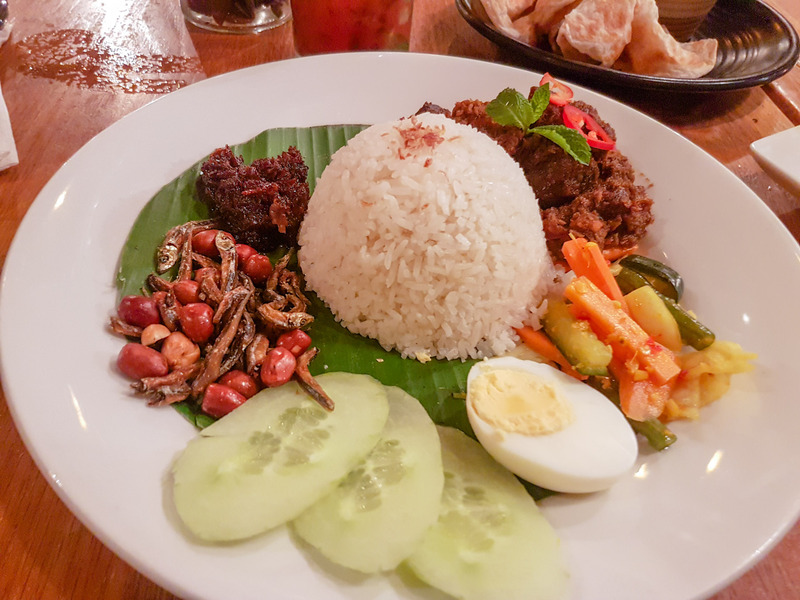 But I saw it on the menu here on its own and served alongside the nasi lemak, one of the most popular of Malaysian foods so I thought I’d get that. Overall, I think I should have tried a few other items such as the Singapore crab. 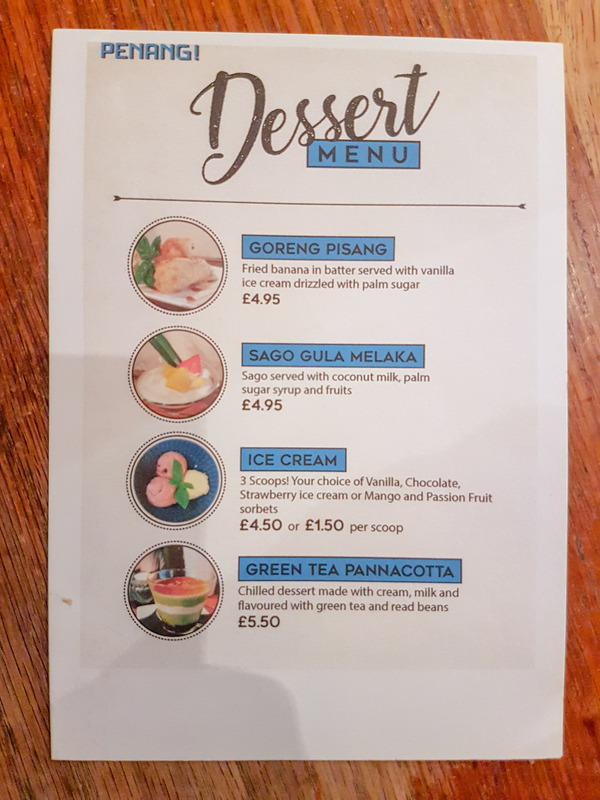 The service was friendly but a little inattentive at times, we had to ask for the dessert menu after waiting for ages. 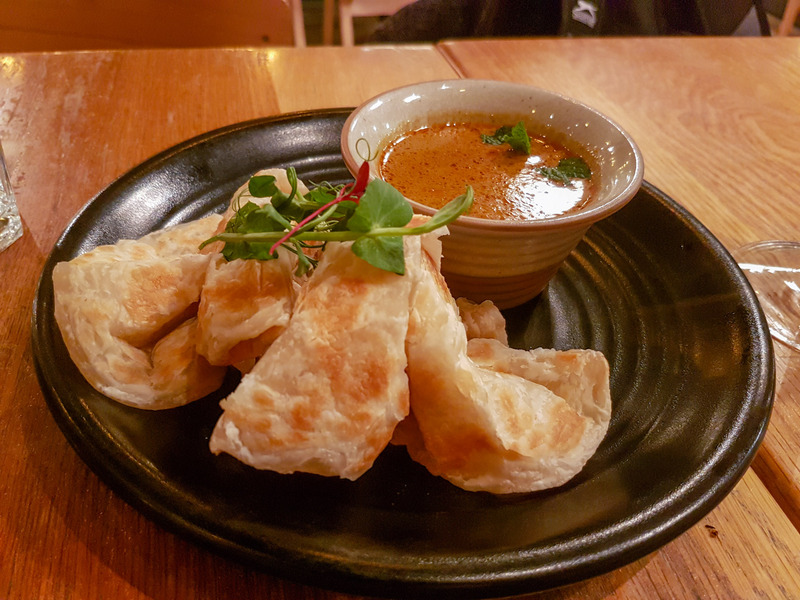 The key dishes lacked authenticity and didn’t really feel like a true representation of traditional Malaysian food. Hey Buddy!, I found this information for you: "Penang!". 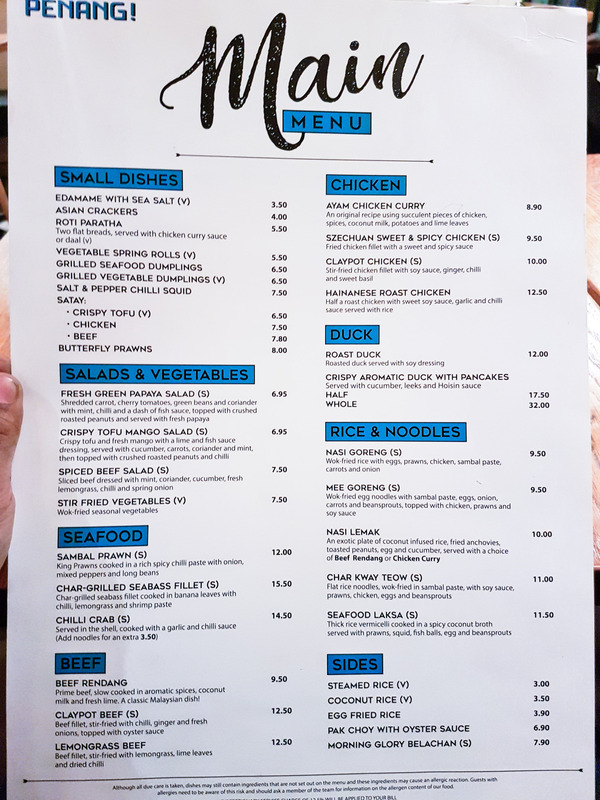 Here is the website link: http://halalfoodguy.co.uk/penang/. Thank you.